Assistance League® Tulsa partners with the following non-profit organizations to expand and enhance the services they provide. 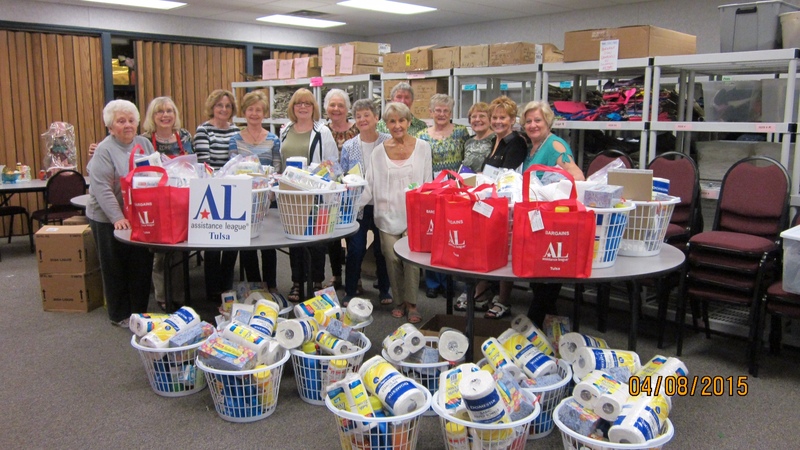 Assistance League® Tulsa provides clothing and supplies to the Tulsa Advocates for the Protection of Children, an organization of community volunteers providing essential items for children in foster care. TAPC prepares a wish list and Assistance League® Tulsa fills the requests that include items such as car seats, clothing, Pac ‘N Plays, and diapers. These same items are also provided to Emergency Infant Services, another organization that assists families, children, and infants in need. In partnership with Mental Health Association Oklahoma, Assistance League® Tulsa supports the homeless and those most vulnerable with mental health issues. 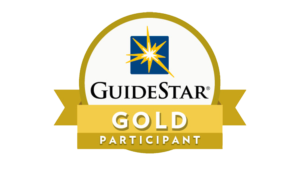 Our shared goal is to help prevent homelessness and assist those who are at high risk due to mental illness and other hardships. Each spring the Mental Health Association Oklahoma presents its annual Fashion and Talent Showcase, which makes a difference in the lives of more than 70 inspirational participants impacted by mental illness, substance abuse and homelessness. Models visit Bargains Thrift Shop® to select an outfit to model in the Fashion show. At the end of the evening, models get to keep the outfit they selected. During the holidays, Assistance League® Tulsa volunteers serve a Thanksgiving meal to the homeless at the Denver House. Volunteers also organize a Christmas party for residents at Yale Apartments. Assistance League® Tulsa partners with Life Senior Services to support senior citizens in the Tulsa community. Each year LIFE is asked for a Wish List for items that will support their programming. Holiday parties are coordinated at each of their Adult Day Health sites. We support their program for seniors who need nursing home level of care, but are living at home, by providing laundry baskets full of household items. We fill Christmas stockings too! Waste Not is an expanded community service program that distributes unusable or unsellable donated items from Bargains Thrift Shop® to other non-profit organizations. Organizations supported include Day Spring, Traice Academy, Dividing Bread, Tulsa Advocates for the Protection of Children, Project Elf, Family and Children’s Services (Women in Recovery and Tote bags for Homeless), The City Lights Foundation, Blue Star Mothers, Tulsa Mental Health (Denver House), and Community Intervention Center. Assistance League® Tulsa can respond to certain specific community needs which do not fit within the other program guidelines.